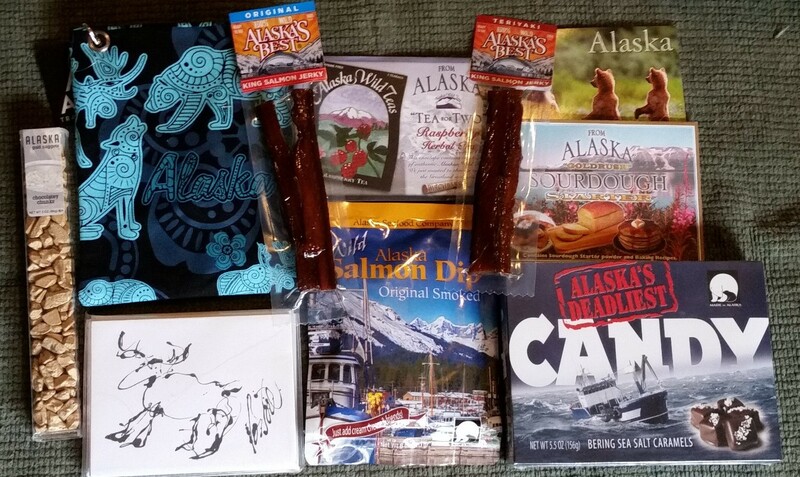 Getting Your Read On: The Alaskan Catch by Beth Carpenter + Alaskan Prize Pack & $25 Giveaway! 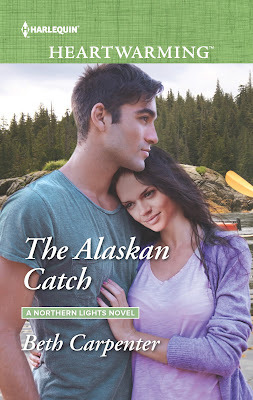 The Alaskan Catch by Beth Carpenter + Alaskan Prize Pack & $25 Giveaway! Dana Raynott just traveled 3,600 miles to reunite with the brother who changed his name and fled to Alaska nineteen years ago. It's impossible not to be moved by this wild, breathtaking state, even if Dana's no closer to finding the answers she came here for. 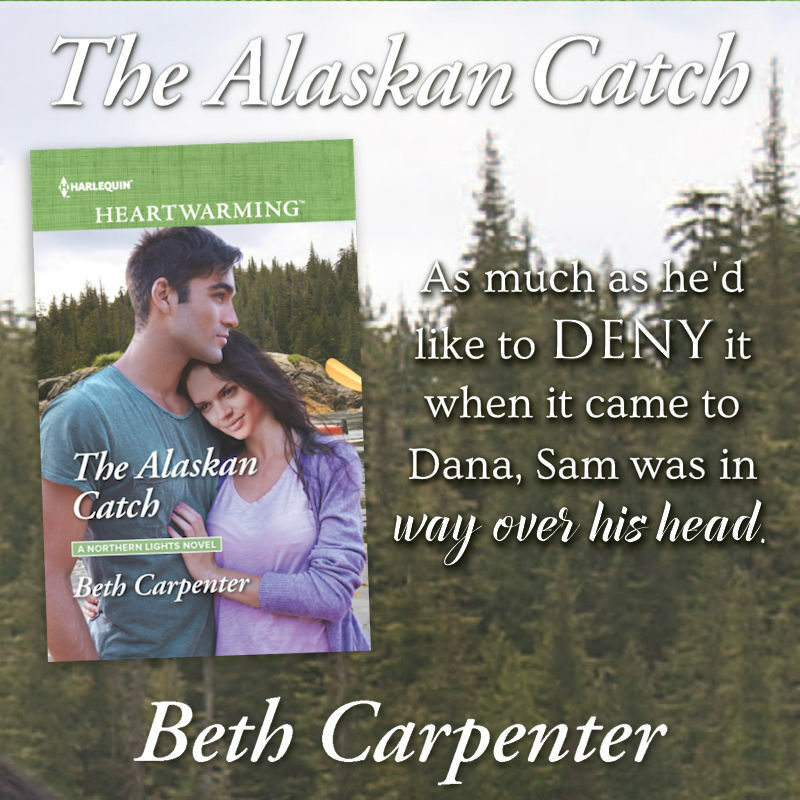 I really enjoyed this new Harlequin Heartwarming book by Beth Carpenter! 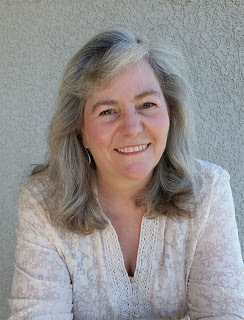 It had a bit of everything in it- adventure, mystery and romance. I loved the Alaskan setting with so much of the story taking place outdoors with the beauties of nature on full display. It almost made me want to visit Alaska. In the summer. On the hottest day. ha. Dana sets out to find her brother and finds so much more in the process. She discovers a side to her she never knew existed- the adventurous side! I loved Dana's excitement and courage in trying new things. Dana felt like a person I'd like to know in real life. This is the first book I've read by Beth Carpenter but it won't be the last. I'll be on the lookout for the next book in this series! Thank you for the wonderful review, and for having me on the blog today! It sounds like an intriguing story. It was! I hope you get a chance to read it! Nice cover and I love the title. I watch a lot of TV shows that take place in Alaska and always find them fascinating. Tough place to live. Thanks for the fab giveaway. I love Alaska settings as well! Thanks for stopping by, Sherry! Awesome Giveaway! $300 and Books! Giveaway!!! Edenbrook by Julianne Donaldson! 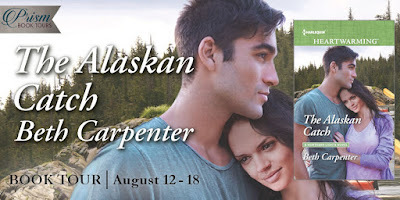 Havencross by Julie Daines + Win This Book!